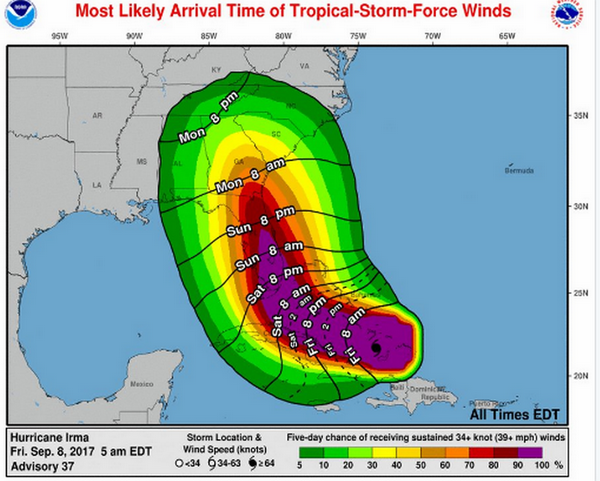 The worst part of being a Floridian is Hurricane season. 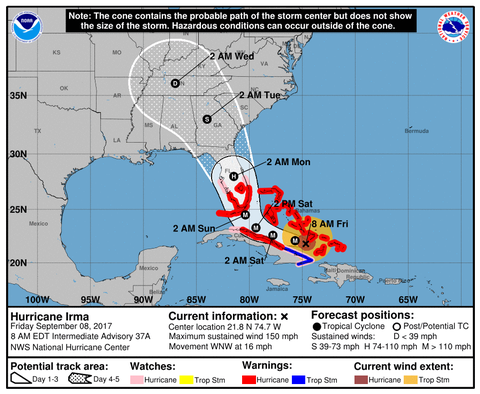 Hurricane Irma is going to be 1 for the history books. Here is a comparison of Hurricane Andrew – Vs – Hurricane Irma – which is currently a monster storm 800 miles across. 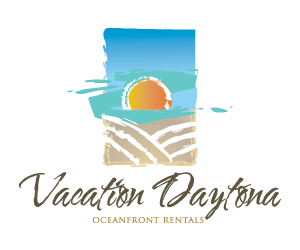 Looks like Daytona Beach will get blasted with the start of the winds at 8PM Sunday. Best guess at this point is it will be at Category 3 strength – storm winds will last 8 hours. 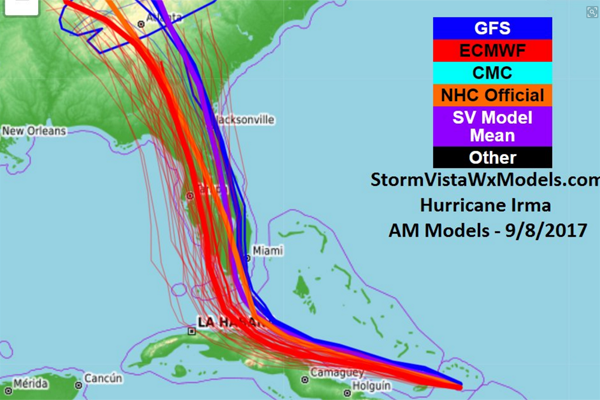 The spaghetti models are all looking as if there are no options for this storm to miss Florida…..